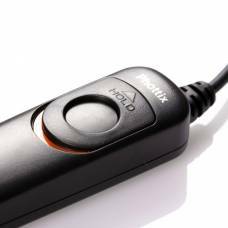 Move your flash off camera or trigger your camera’s shutter release remotely with wired or wireless flash triggers and cables. 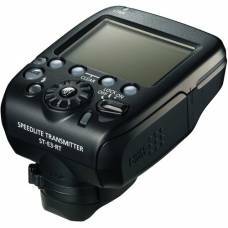 These are ideal for setting up traps for camera-shy subjects, such as animals in the wild. 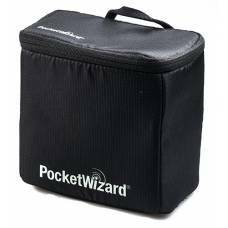 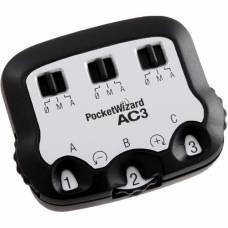 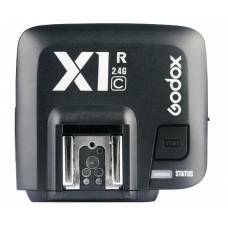 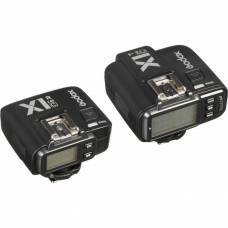 It is compact, convenient, easy to use and ideal for long exposure photography as it limits camera s..
Receiver only for the Strato TTL Flash Trigger for Canon. 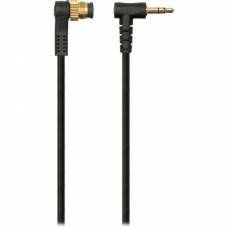 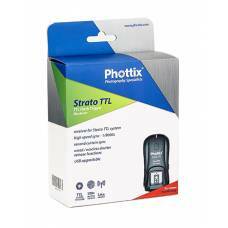 The Phottix Strato TTL Flash Trigger f..
Receiver only for the Strato TTL Flash Trigger for Nikon. 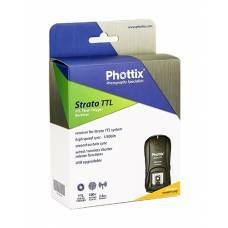 The Phottix Strato TTL Flash Trigger f.. 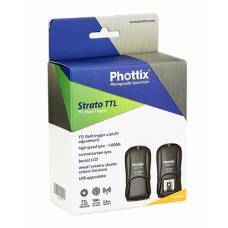 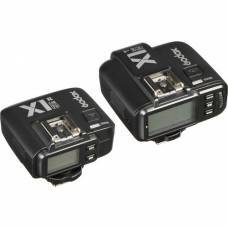 The Phottix Strato TTL Flash Trigger for Nikon – the newest addition to ever-popular Strato seri.. 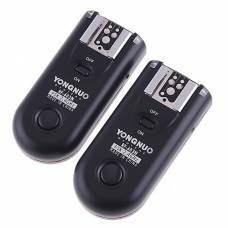 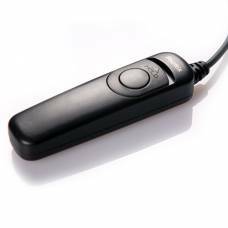 The Yongnuo RF-603 is a remote shutter release as well as a multi-functional radio flash trigger whi.. 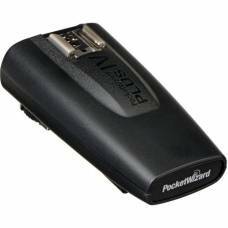 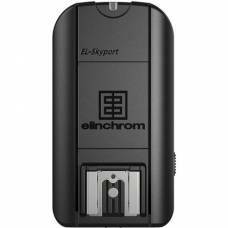 Reliably trigger and adjust flash power up to 200 m away using the EL-Skyport Receiver Plus. 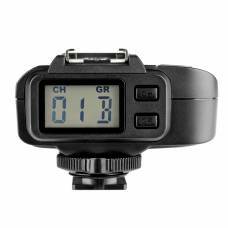 Elinchrom Skyport Transmitter Plus trigger units help you trigger and adjust flash power up to 200m away. 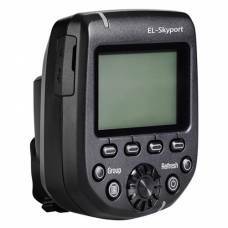 Skyport Plus HS for Sony combines all the features a photographer may need in one single device. 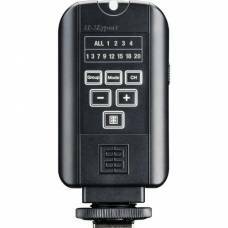 Elinchrom Transmitter Pro combines all the flash features a photographer may need in one single device.